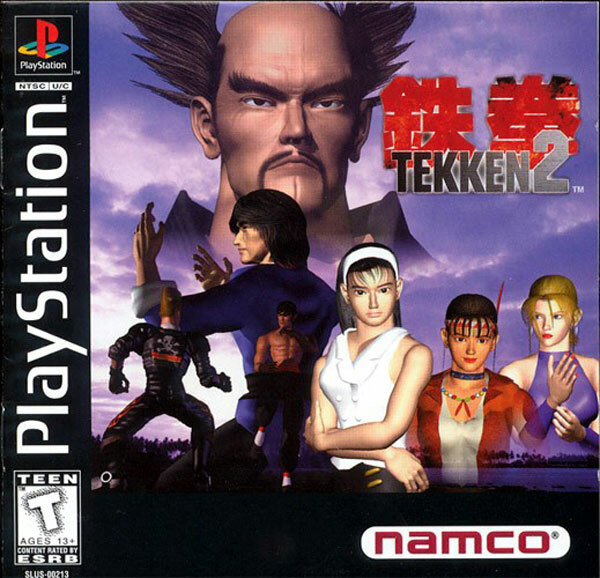 Tekken 2 (USA) (which is ported to PSP) is a game that was originally released in Arcade, also in Playstation. This game was made by Namco (later known as Bandai Namco Games). Now you can add videos, screenshots, or other images (cover scans, disc scans, etc.) 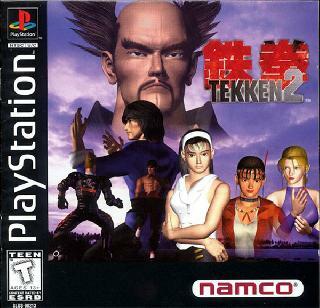 for Tekken 2 (USA) to Emuparadise. Do it now!